This was an awesome show! Texas Hippie Coalition opened up for Black Label, both bands killed it! 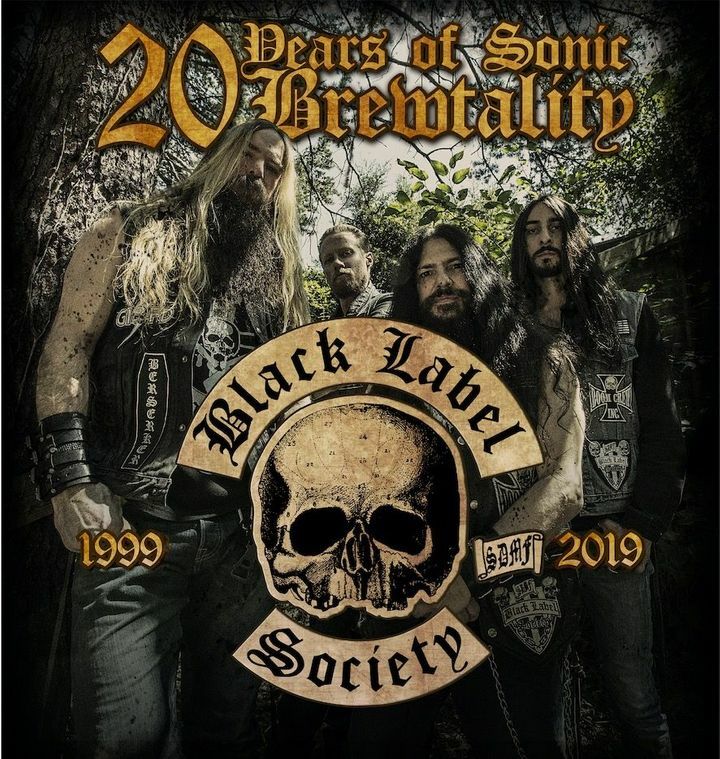 I wish Black Label Society would make another stop in Memphis Tennessee on this new tour! Come back to the Minglewood Hall again or try the New Daisy Theatre or the Hi Tone or the Orpheum Theatre. The bands were AMAZING!! I realize there was nothing that could be done about the rain for a couple days prior to the show. The mud didn’t stop us from having a great time! Can’t wait until the next show at Shiley Acres and hope to see BLS, COC, and Crutch play there again!!! I can't possibly see enough to describe how amazing this show was. Red Fang came out and got the crowd fired up. COC jammed their way through an awesome set. Then the leader of the Black Label Society came out and destroyed all. Zakk ended the show with a crazy guitar solo that brought him out into the crowd and up along the balcony seats. It was loud and sonic and fantastic from beginning to end.